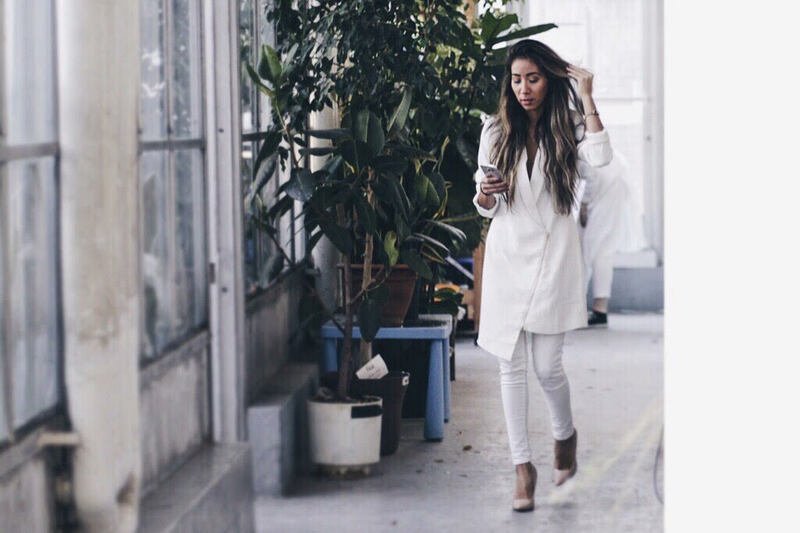 I love planning everything because I feel it helps me to be more organized and less stressed! 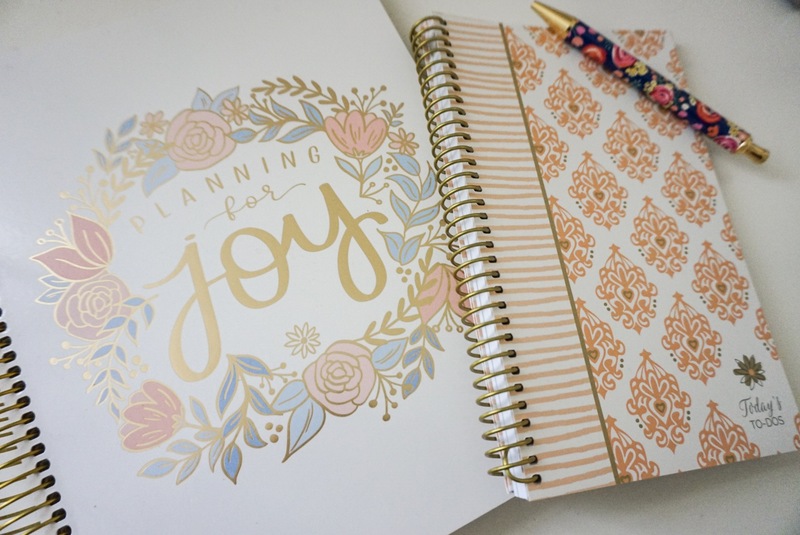 When planning my week ahead, I need an agenda or note book to remind me my activities, work outs, appointments or just things I need to do. I always have an agenda to mark down everything because I’m always scared to forget something and it’s just easier to have it all in one place! When planning a pregnancy, you should do the same. Planning ahead will help you to keep up with everything you need to do before the baby arrives, and that is a lot! 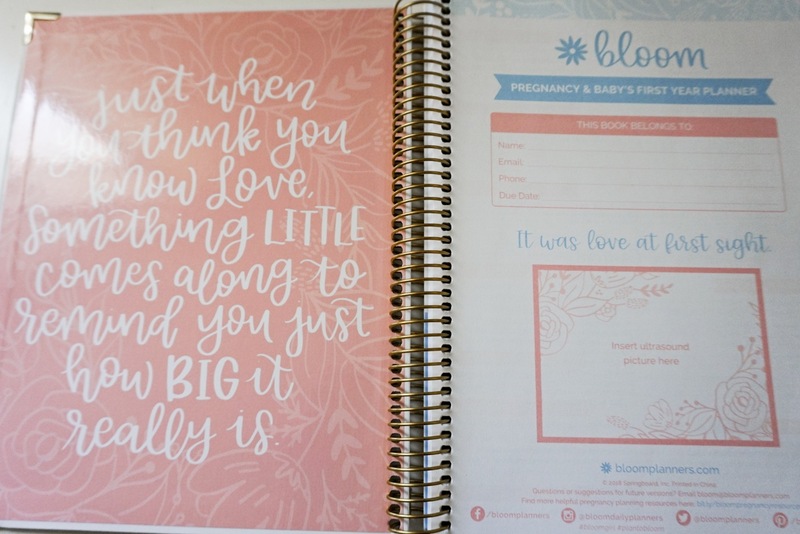 Bloom Daily Planners has just released a brand new pregnancy planner, and it’s just the cutest planner! 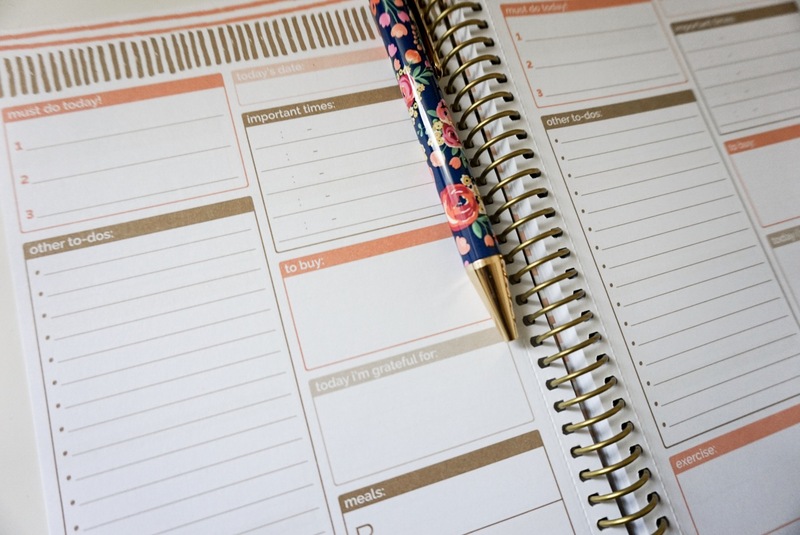 Their pregnancy planner is litterally like your brain storage during your pregnancy. The planner is divided in 8 sections to help you find easily your infos. The first section is the ”We’re pregnant” section where you can find different checklists like for your hospital bag, maternity leave, baby shower, routine changes, etc… You’ll find after a Medical Info section, 3 sections for each trimester, and, at the end, 3 sections dedicated to your newborn! 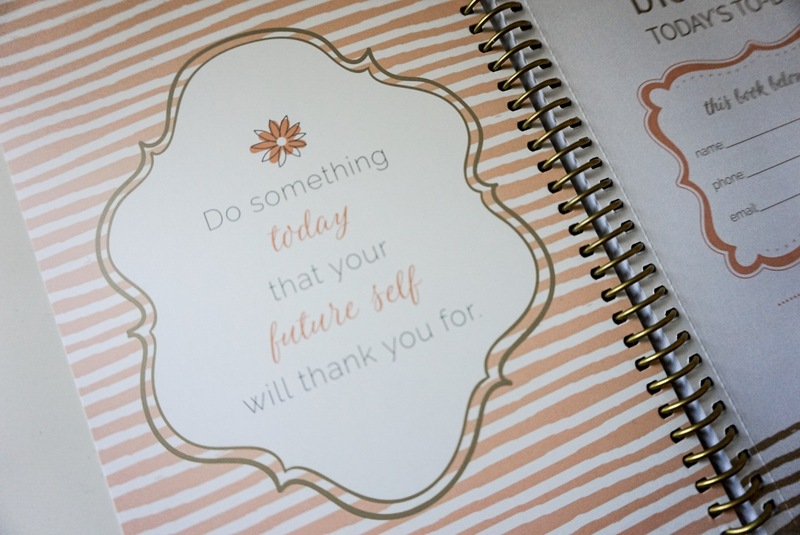 This pregnancy planner is not only a note book but also a reminder of all the things you need to do before and after the baby arrives! It is really well thought and it also includes inspirational quotes for the days you feel less positive! 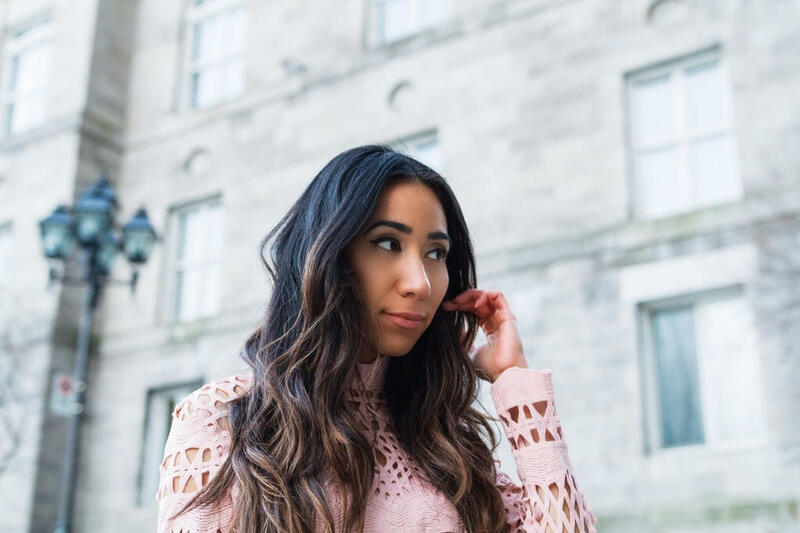 Pregnancy is not an easy task and it is not stress-free, but this will help you to guide you and make you feel more in control and organized! 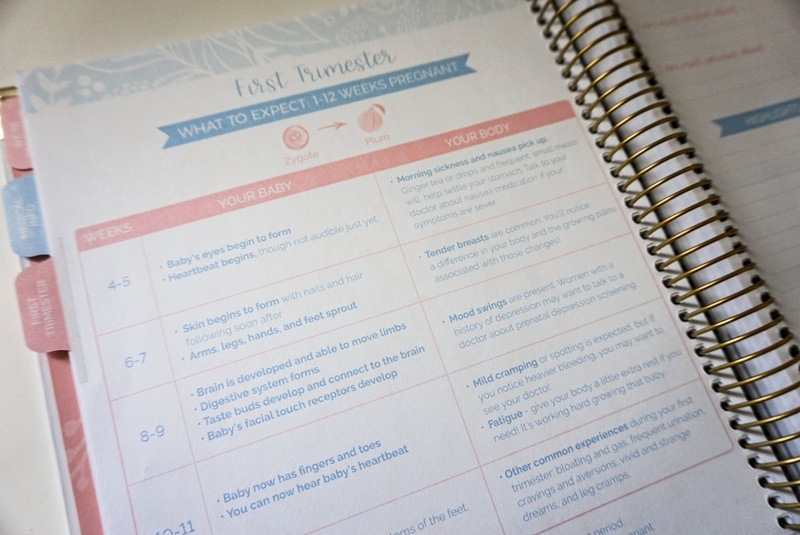 I highly recommend this pregnancy planner! 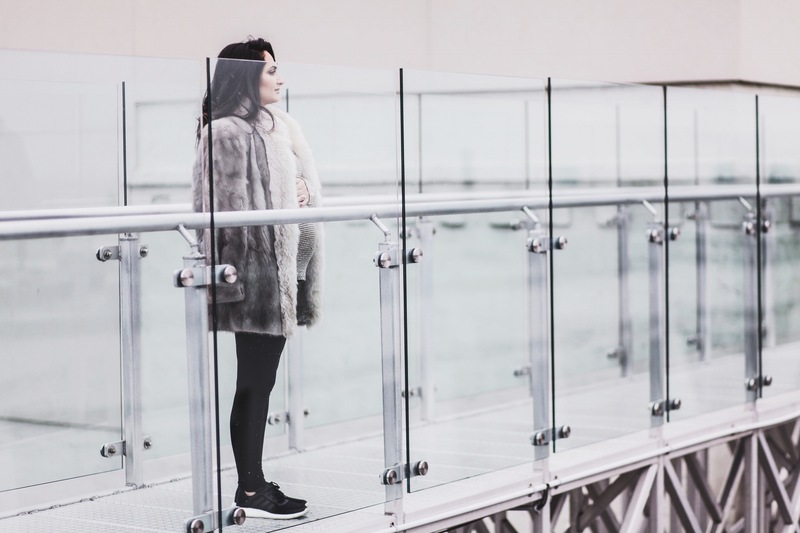 I think this will help you throughout your pregnancy and can reduce some of the stress you can feel! 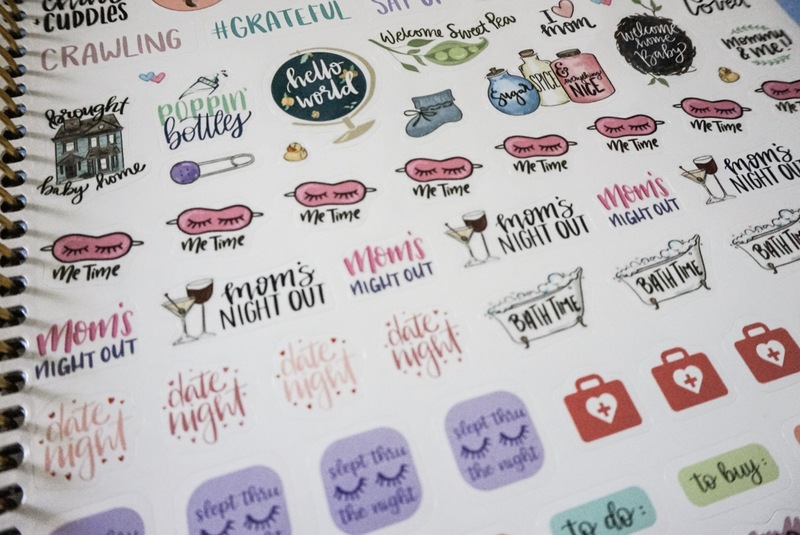 Also, did I mention it includes cute stickers?! 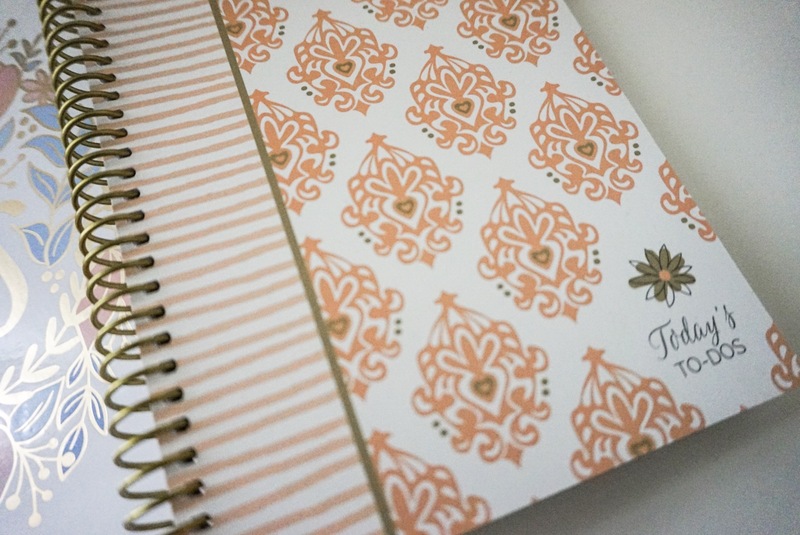 Let me know if you’ve used a pregnancy planner before and how useful it was in a comment below! 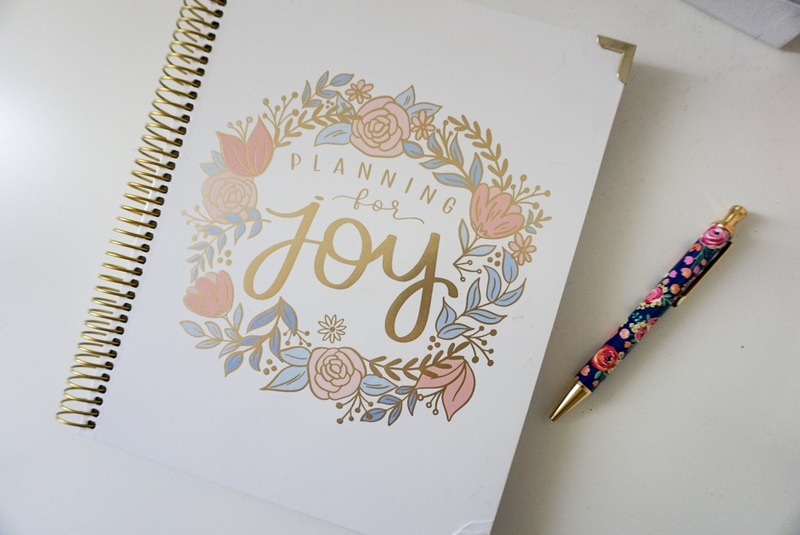 GET SOCIAL AND START PLANNING WITH BLOOM DAILY PLANNERS!